Superdrug offers the latest health and beauty must-haves and gives you the chance to buy your favourite brands before you fly. You can also find a special mix of travel products, as well as a wide variety of sun care, perfect for stocking up before your holiday. 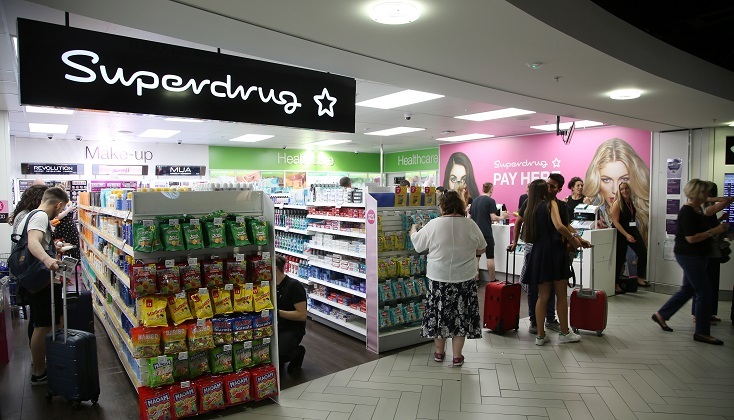 Drop into Superdrug at East Midlands Airport to pick up your travel and holiday essentials, as well as a yummy meal deal for your flight!